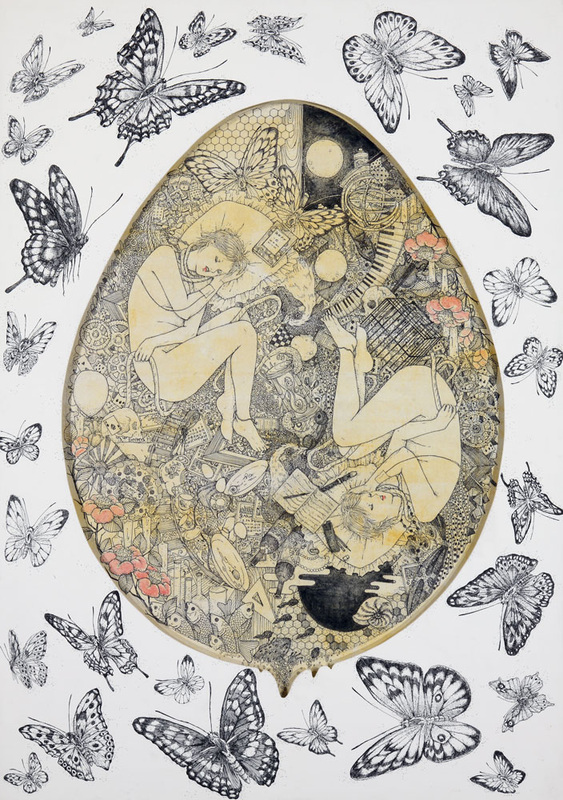 Takuma Atsuko vividly draws images of gloomy and beautiful stories just with a pen. a veranda, a high school uniform, and an amusement park. These things establish her unique fragile world view.